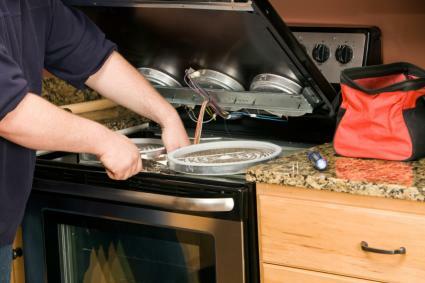 On any given day, it's likely that most people use several different electrical appliances. 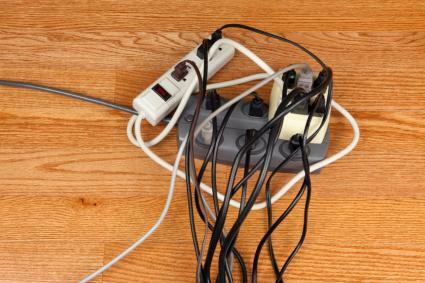 With electric appliances being so common in modern homes, it's easy to forget that there are very real risks and hazards associated with their use. Take the time to brush up on the principles of safe operation - and make sure that everyone in your home is aware of them - in order prevent unnecessary exposure to hazards and safety risks. 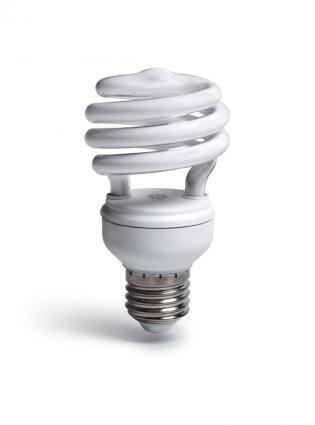 According to the Blue Ridge Electric Membership Cooperative, if a CFL bulb breaks, you should open a window and have all people and pets leave the room for at least 15 minutes. 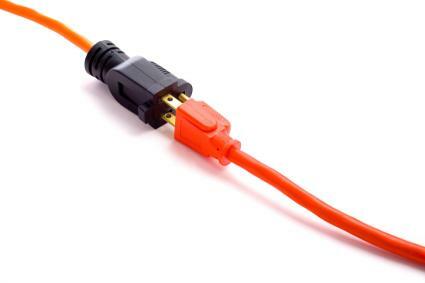 It is important to also practice electrical safety when outside, since many electrical hazards can be found near homes and not just inside their walls. 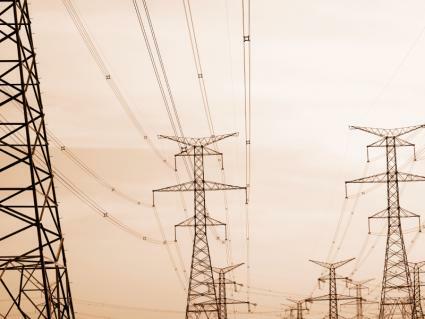 The Consumer Product Safety Commission provides a number of recommendations for outdoor electricity safety. When an electrical short or spark does happen, it is vital to understand what to do to prevent or put out an electrical fire to keep the damage and devastation from spreading. You should, of course, call 911 or other appropriate emergency services immediately in case of electrical injury or fire. 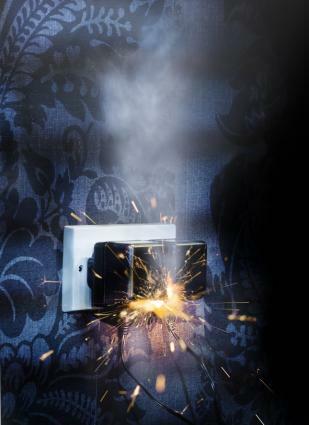 The United States Fire Administration (USFA) of the Federal Emergency Management Agency (FEMA) offers a number of tips to for preventing electrical fires. Do not every force a three-prong plug into a two-receptacle socket. Know where fuse boxes and circuit breakers are located as well as how to properly operate them.